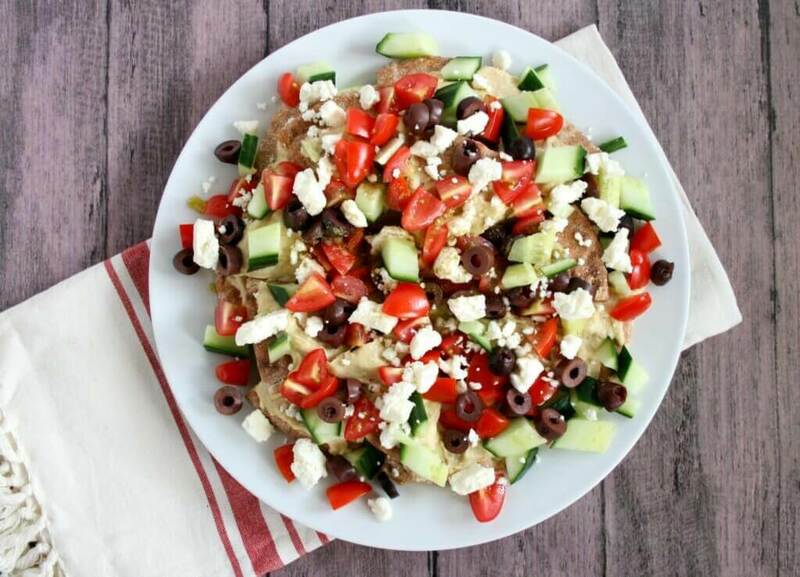 Add a little Mediterranean flare to your mealtime by serving simple, vegetarian No-Cook Greek Nachos. 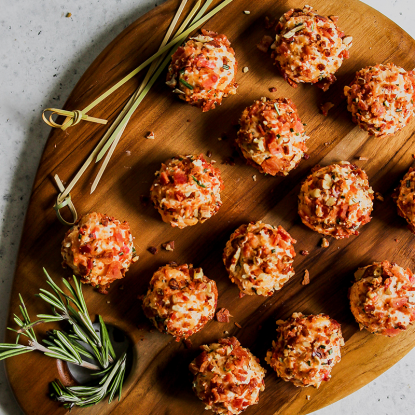 They’re delicious for a fresh and fun appetizer, lunch, or dinner. I have a love for Mediterranean flavors so any time I can work them into a recipe I do! 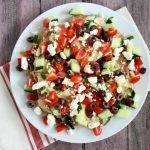 If you’ve followed my blog for awhile you’ve probably notice the trend–Greek Zoodle Salad, Mason Jar Greek Salad, One-Pot Mediterranean Pasta and more! That’s why it is my go-to flavor profile when I’m stuck trying to come up with a quick dinner idea that everyone will love because I always have the ingredients on-hand and because they just taste SO good! The great thing about these Greek nachos is that it requires no oven, no skillet, and really, no time besides for a few minutes of chopping and dicing. I let the girls spread the hummus on the pita while I chop the veggies. By the time they’re finished perfecting their spread, we are ready for the toppings. Now full (sad) disclosure..we usually skip the olives. I know! How can it be Mediterranean without them? I agree which is why I always include them in my recipes but despite our best efforts, they just aren’t a favorite of ours. However, I usually swap out the olives for red onions or white beans to add another layer of flavor. -Serve (as pictured) on a platter for a healthy appetizer alternative or vegetarian lunch for 2. -Add white beans and/or chopped chicken for a protein boost to make a heartier meal. -Use a flavored hummus for more flavor without adding extra ingredients. -Toast the pita chips for extra crunch. -Deconstruct the ingredients, pack into individually containers in a lunchbox (veggies, hummus, pita wedges) and assemble at school or work. 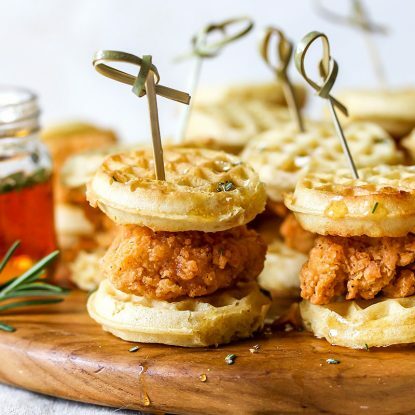 -Assemble the ingredients quickly for a last minute appetizer for a party or tailgate. If you like this recipe, I would love for you to share it on Pinterest or Facebook! Spread hummus evenly onto each pita round then use kitchen shares or knife to cut each pita into 8 wedges. Assemble pita "chips" onto a large plate. Top with the cucumbers, tomatoes, olives, and feta cheese. Serve immediately.